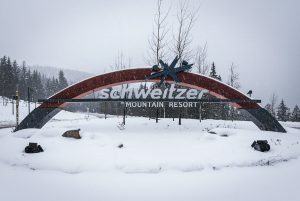 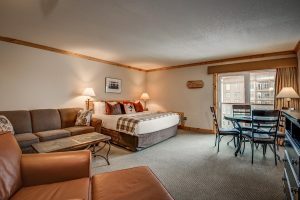 Own a part of Schweitzer with this easy vacation rental, in the middle of the action on the mountain! Location, Location, Location, plus the best Vacation Rental Value on the Mountain with excellent rental history! 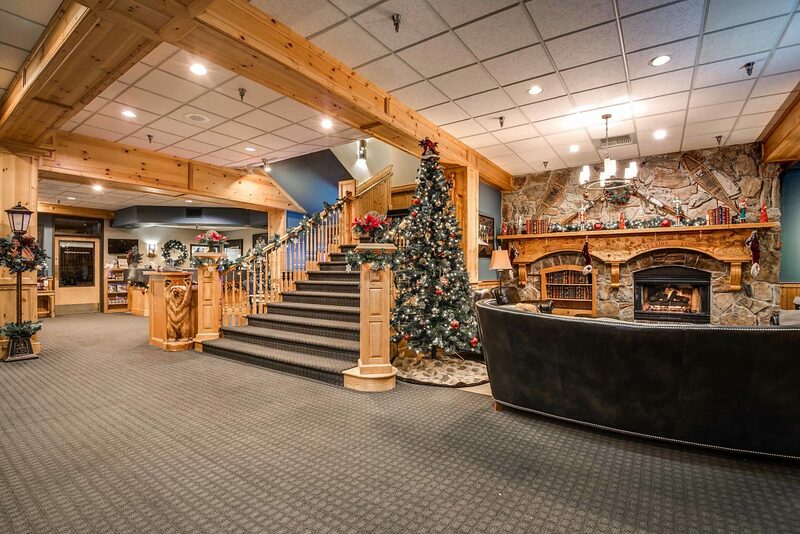 Best Location on the Mountain right in the middle of all the action, located in the Selkirk Lodge! Enjoy the convenience of ski in/ski out access from this fully furnished 2 bedroom (1 King & 2 Queen) 2 bathroom, 4th floor condo. 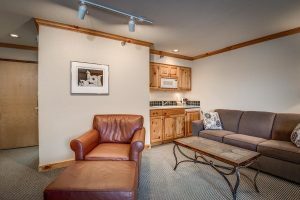 HOA fee takes care of just about everything (water/electric/cable/internet/trash/snow removal/pool/underground garage) and the lodge coordinates reservations for you. So easy! 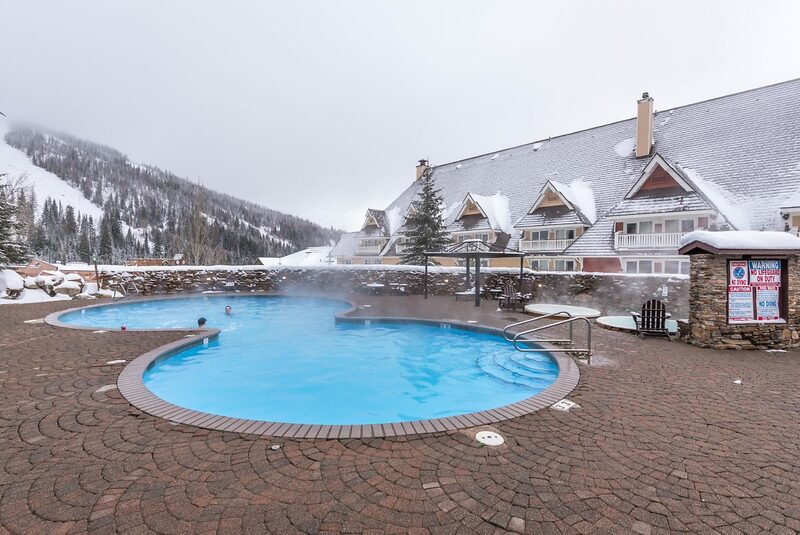 Nope, this unit has sold! Can we help you find something similar?